At Facebook, we have diversified needs for a high performance, versatile, scalable and fault-tolerant stream processing system. We built a low level Stream Processing system called Stylus to enable developers quickly build stream processing applications for these needs. Stylus is currently being used by many teams at Facebook at scale. One of such use cases is currently processing 100's of billions of events per day. In this talk, I will talk about the architecture of Stylus, and how we tackle challenges such as failure tolerance, backfill, etc. I will also discuss a few selected use cases built on top of Stylus, such as mobile analytics and Instagram trending. 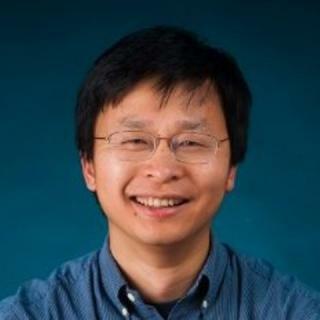 Jerry Chen is a software engineer at Facebook. He initiated and leads the effort to build Stylus, a high performance, scalable and fault tolerant stream processing system at Facebook. This system has been the enabler for many mission critical stream processing applications, such as Mobile Analytics, Instagram Trending, Page Insights, Chorus, etc. Before that, he managed the HBase and HDFS team at Facebook. Under his lead, HBase grew from an experimental project into a critical storage system powering Messages, as well as search index, operational datastore, etc. And HDFS team is powering one of the world's largest Hadoop clusters. Jerry Chen got his MSEE degree from University of Minnesota.